As a recent transplant to New York City, one of my big learning curves was saving money in such an expensive city! 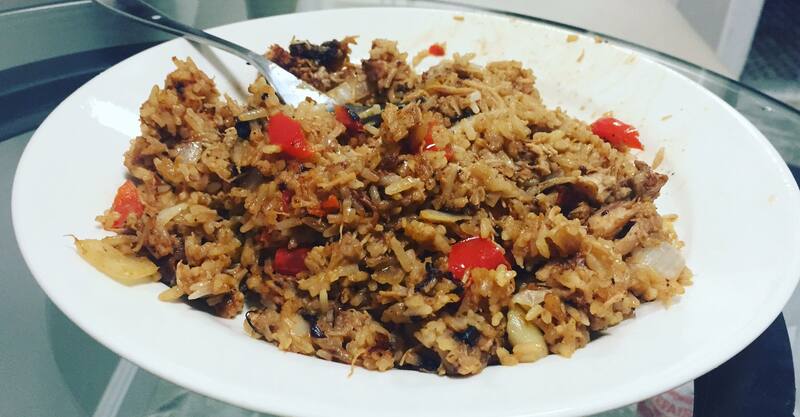 I learned quickly that rice dishes are a very easy way to save money while making delicious food. Fried rice is cheap, easy to make and is as versatile as a leather jacket. Check out my recipe for this creamy dreamy peanut fried rice! Next 3 Reasons Why ALL Diets Fail!